I had to replace the iPhone 7 with something newer and I faced a difficult choice: iPhone X, iPhone XR or iPhone XS. I already know why Apple withdrew from its offer the iPhone X, which debuted only a year and a half ago. The premiere of the XR, XS and XS Max iPhones has complicated the offer. Leaving an option to buy an iPhone X on Apple's websites would only mean that the customer would be lost and would not know what to buy. Although Apple pretends on its pages that the iPhone X does not exist and never existed - even the original protective case for this model flew out of the sale, which is a total absurd - it is not that Tens can not be bought at all. Apart from the Apple store, there are, after all, Apple Premium Reseller stores, such as, for example, Cortland, and a mass of other electronics stores that offer many models of iPhones in their offers. Also the iPhone X. That's why I faced a difficult choice - to buy a good and relatively cheap iPhone XR, or to add a bit to the older, but in some respects better X, or ... jerk on XS or totally splurge and buy XS Max. Why did not I buy the XS and XS Max iPhone ? Because they are ridiculously expensive. You can buy an iPhone XS in well-known stores (which I would trust) for PLN 4,550. When deciding on Premium Resellers, you have to spend at least PLN 4980. It's a lot, for the poorest version of the new smartphone. Such an iPhone XS for 5000 PLN has a relatively small screen and only 64 GB of built-in memory. For comparison, the brand new Samsung Galaxy S10 costs in the cheapest version 3950 PLN and has 128 GB of data space. There is S10 in the version for 5000 PLN and she has 512 GB. The difference is absurd - for the same money Apple gives 64 GB, and Samsung 512 GB. I did not want to spend so much and get so little. You can get more by buying the XS Max model. More screen of course. 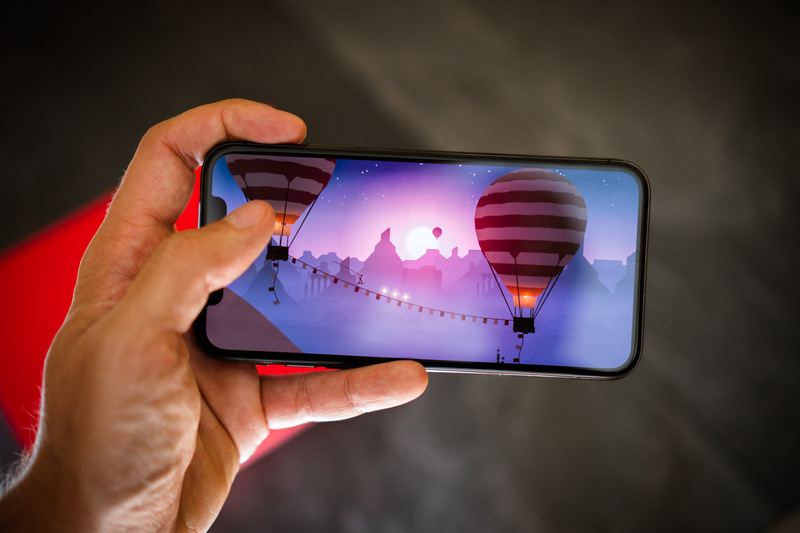 The XS Max has a 6.5-inch display and the XS 5.8-inch display. However, with the prices of XS Max it is even worse. Poor-version (64 GB) in well-known stores costs PLN 5,000. With Premium Resellers, it starts at PLN 5,480. Comparing again to Samsung - the cheapest Galaxy S10 Plus costs PLN 4400 and offers 128 GB. The S10 version for 5500 PLN has 512 GB. So again it seems that at the same price, Samsung gives the customer 8 times more data space. And yet you can not say that the new Galaxy S10 are cheap . On the contrary. They are very, very expensive. Unfortunately, the XS and XS Max iPhones are even more expensive. To sum up - I did not buy XS or XS Max because I did not want to do something that I would feel bad about. And I would feel bad about spending between 5,000 and 7,000 zlotys on the phone. Buying a cheaper variant I would have the feeling that I paid a lot and I did not get much. Buying more expensive, I would know that I have spent far too much without getting enough in return. iPhone X or iPhone XR ? And so I faced the decision - to buy the top iPhone X from 2017 or maybe not the best iPhone XR, but it was from 2018. And this decision was the most difficult, because it was not about the price at all. The iPhone X with Premium Resellers starts from PLN 4,000. The cheapest iPhone XR costs PLN 3,400. Both prices were OK for me, so only a better model was left. This time, however, the principle "more expensive iPhone is the better" does not work. The "newer iPhone is better" also does not work. Features and functions for comparison and subjective evaluation are plentiful. A short list has indeed come out. iPhone X has only 5 advantages. has dual SIM (based on eSIM). List a bit longer. 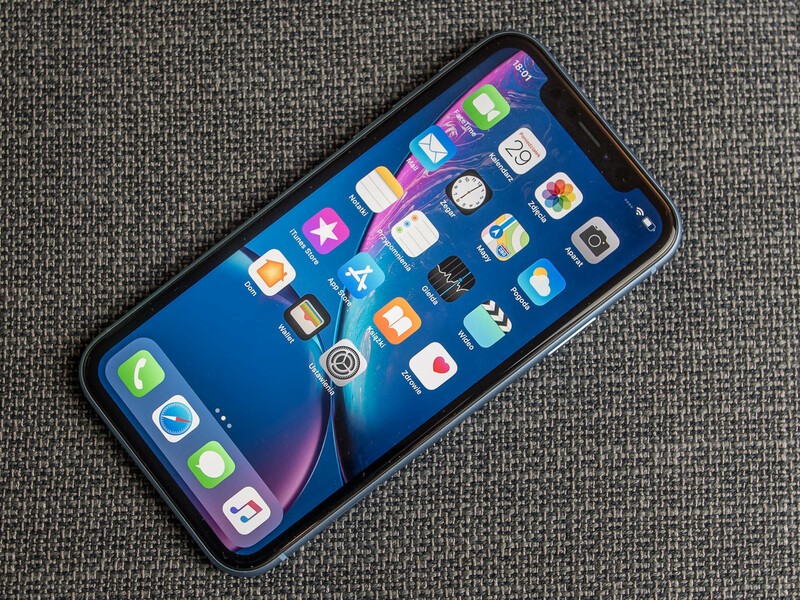 The iPhone XR has more advantages and the ones I really care about: better photos and videos and longer battery life on one charge. These are features and functions that were particularly important, because - I will remind - I changed from iPhone 7. Finally, I bet on XR. I bought the smartphone after many days of analyzes and comparisons. I admit that I have never hesitated so much before buying electronics. I am not surprised that Apple decided to withdraw X from its offer. The producer had to do it to simplify it and make it convenient for customers. However, the iPhone X has not disappeared completely. All the time is available in other stores. So the choice has been simplified only for customers who decide to buy on apple.com or Apple Stores (there are no such stores in Poland). 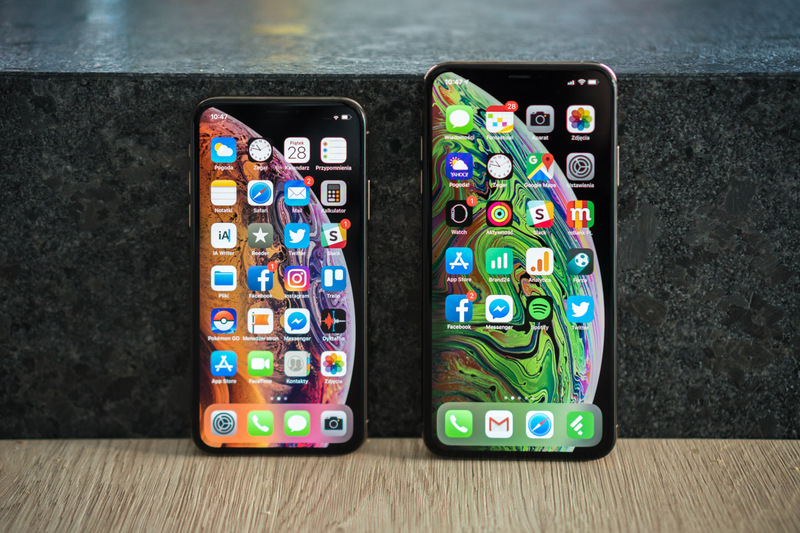 Other customers face a difficult choice and must analyze what is important to them - making purchasing decisions between the X and XR iPhones. In the past, there were a few exceptions that the old iPhone was in a minor respect better than the newer one - for example, the iPhone 6s had a headphone connector that no longer had an iPhone 7. However, in all other respects the iPhone 7 was better than its predecessors. Meanwhile, there are a lot of differences between X and XR. For someone, an OLED screen may be important, which is in the older model. 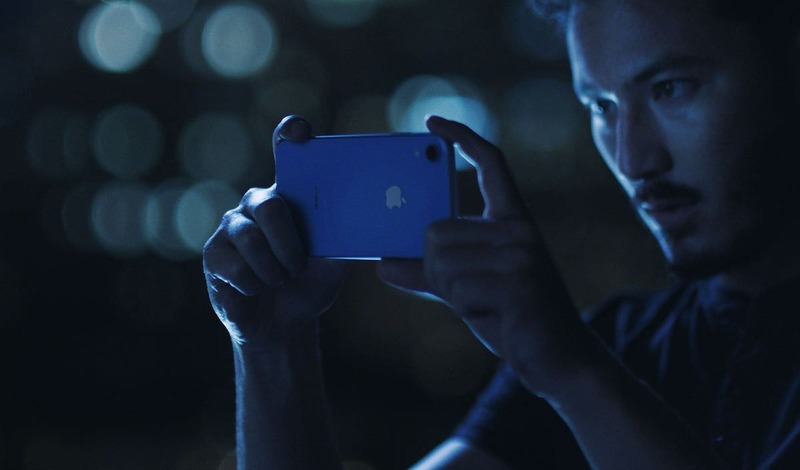 For someone else will be more important screen and battery on the iPhone XR. In terms of the photo function it is also not easy to indicate the winner - X has an optical zoom thanks to an additional telephoto lens, while XR has a newer, larger matrix and many other changes that affect better photos. I suspect that it has never been so hard to buy a new iPhone before, as it is complicated today. Nevertheless, I have already chosen. I have XR for a week. You give me a few more days and I will prepare a review. Alert spoiler: I do not regret choosing. PS I know there may be some questions about why I decided to use the XR iPhone for around 3500 PLN since I could easily buy Samsung Galaxy Note 9, Galaxy S9, Huaweia Mate 20 Pro, Google Pixel 3 or other LG V40 for this price . The answer is simple: "only the iPhone is an iPhone".